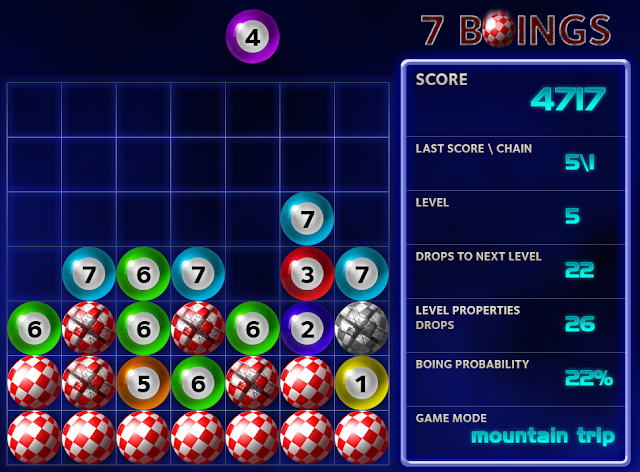 Concept idea for "7Boings", and Amiga OS4 game. Author "mrdarek". Original Amigaworld forum link.